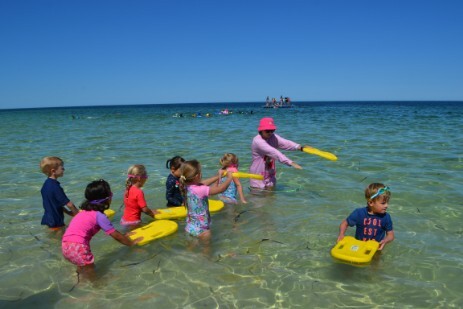 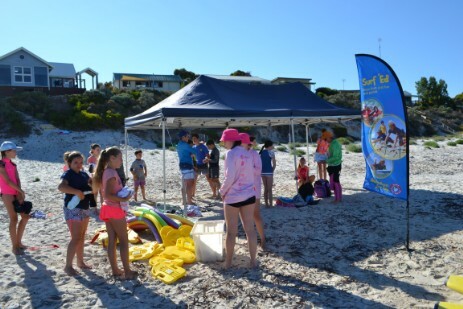 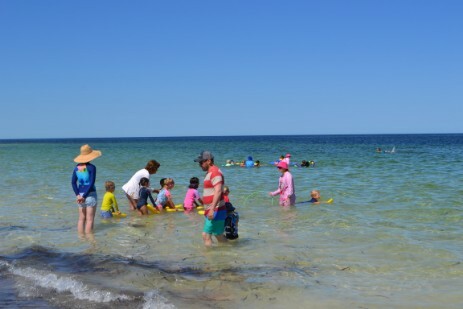 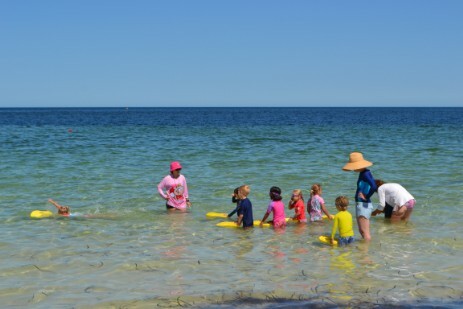 Balgowan's South Beach annually hosts Vacswim, South Australia's premier learn to swim program, which is run by Shirley Lands. 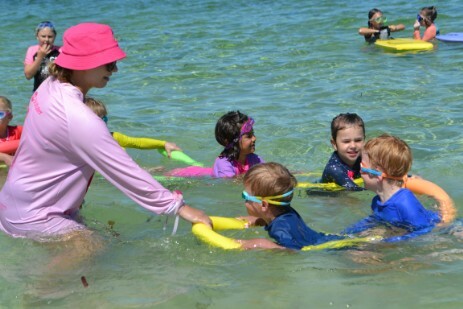 Shirley has been the IC at Balgowan for 22 years and is well known for her positive and encouraging teaching methods. 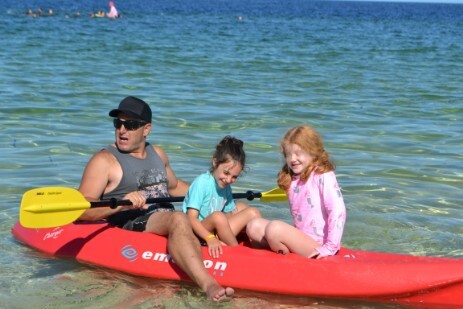 She is ably assisted by hand picked instructors whom she often has trained herself. 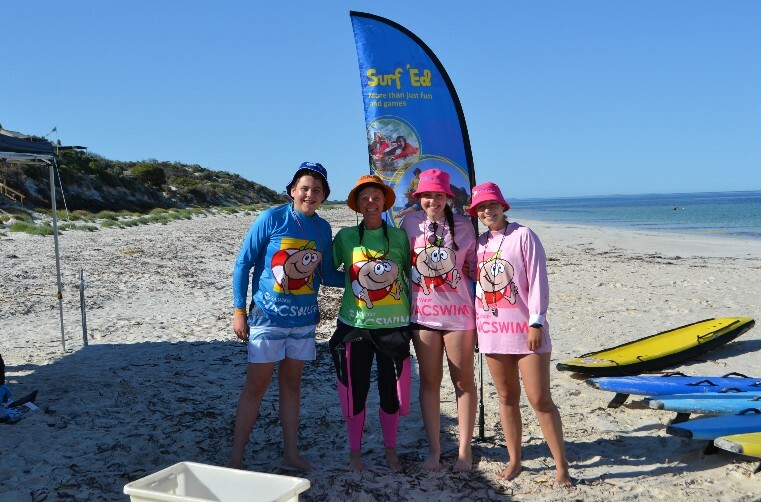 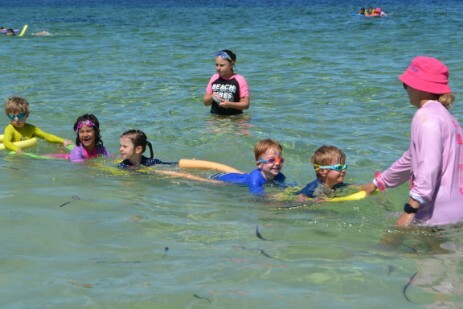 All ages are catered for from babies to Surf Stage 10, focusing on safety and survival in the ocean. 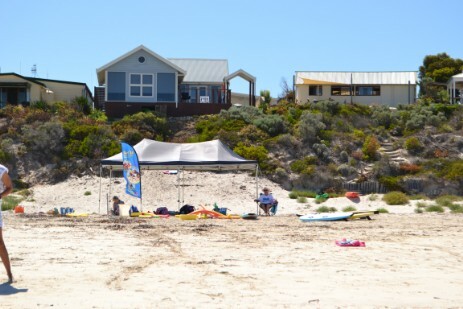 You can contact Shirley here for more information.